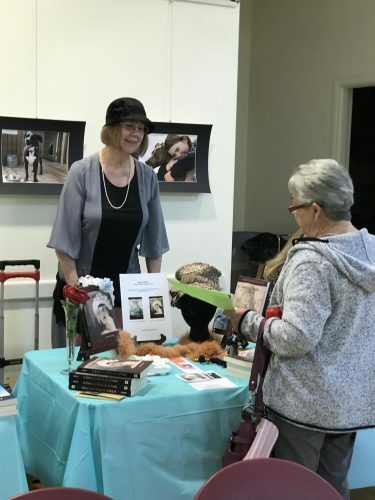 On November 19th at the Loma Colorado Main Library in Rio Rancho, (NM) it was murder, mayhem, and fun. 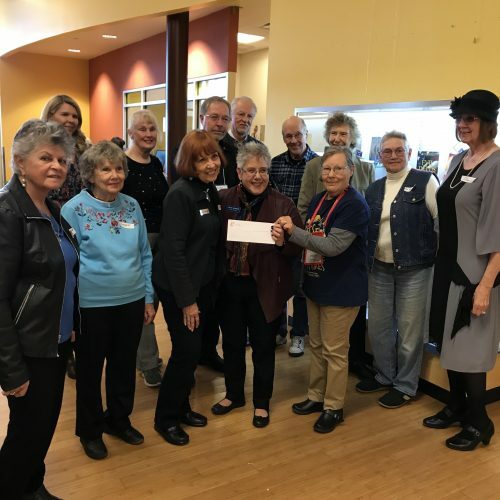 To celebrate a $1,000.00 grant for our fiction collection from Sisters in Crime, authors from the local chapter of Croak and Dagger spent time with Literary Musings, our book discussion group and library readers. 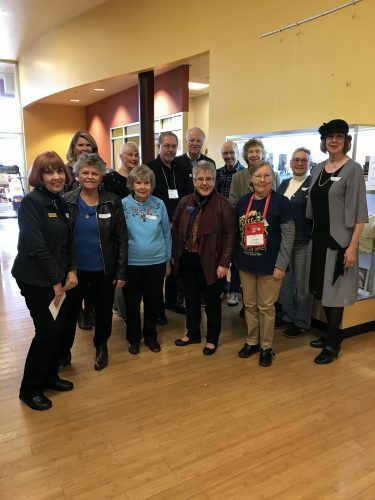 Authors Joseph Badal, Kari Bovee, Gloria Casale, B J Creighton, Charlene Dietz, Janet Greger, Susan Hallgarth, Robert Kidera, Elly Kirsten, Margaret Tessler, Judith Van Gieson, president Patricia Smith Wood, and Ann Zeigler shared their favorite authors plus discussed their own works. Questions were asked, books were signed, and readers found new authors. Poll: What was the Last Book You Read?